David Feherty was uproariously funny. It was two hours of zaniness and madcap storytelling. People were coming out of their seats with laughter. 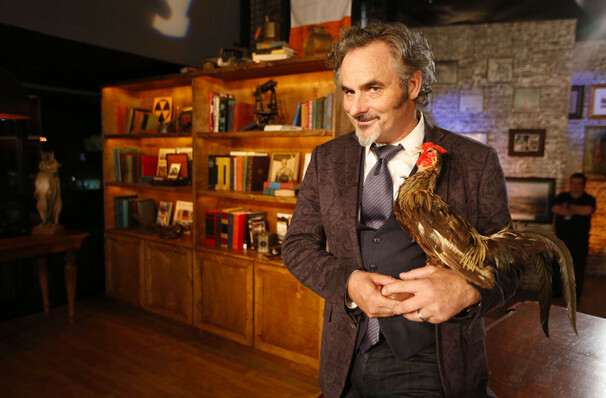 Retired golfer, golf analyst and all around sporting personality David Feherty is hitting the road, bringing his zany antics and world-class story-telling along for the eclectic ride! Having once described a player as having "a face like a warthog stung by a wasp" live on air, Feherty is sure to have you rolling in the aisles with his anecdotes and quips! The wildcard funnyman has become a cult-status celebrity over the years, making a name for himself as one of the most uncontainable figures in the world of professional golf. Overcoming a past troubled by alcoholism, Feherty went on to garner an Emmy-nomination for his work as a TV host as well as establish himself as a New York Times best-selling author. Don't miss this chance to see the inner workings of one of entertainment's brightest and most subversive minds! Sound good to you? 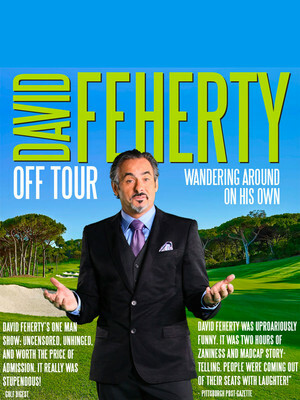 Share this page on social media and let your friends know about David Feherty at The Playhouse on Rodney Square. Please note: The term The Playhouse on Rodney Square and/or David Feherty as well as all associated graphics, logos, and/or other trademarks, tradenames or copyrights are the property of the The Playhouse on Rodney Square and/or David Feherty and are used herein for factual descriptive purposes only. 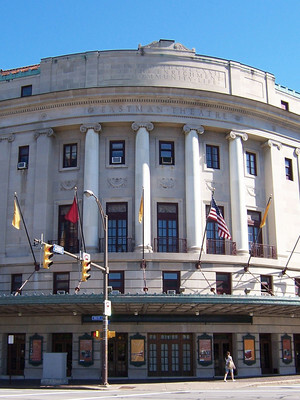 We are in no way associated with or authorized by the The Playhouse on Rodney Square and/or David Feherty and neither that entity nor any of its affiliates have licensed or endorsed us to sell tickets, goods and or services in conjunction with their events.